Toyota announced a new car recall in the US yesterday because a defective lever system in some Sienna minivans can cause the vehicles to shift out of park mode “without the driver depressing the brake pedal” and resulting in a vehicle roll-away. 24 accidents related to the defective car have been reported to Toyota so far. 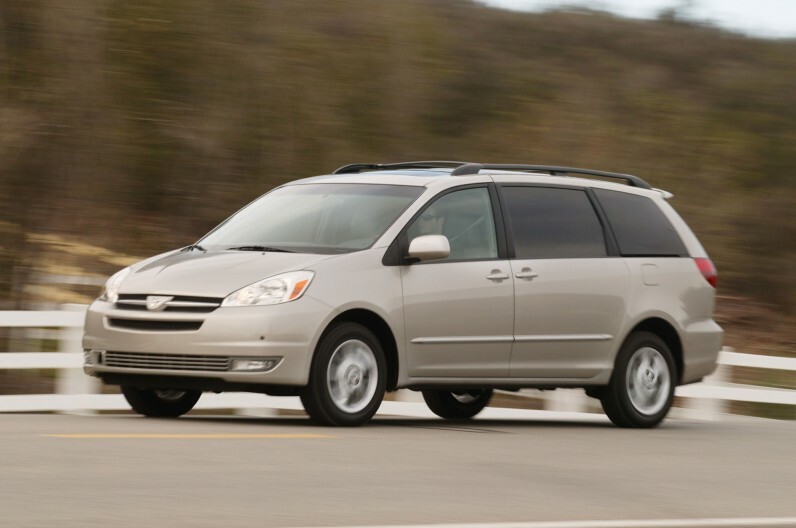 The recall affects approximately 615,000 Sienna minivans from Model Years 2004-2005 and 2007-2009. This is the second time in a month that Toyota has issued a recall of its vehicles in the US market. Earlier this month, the car manufacturer issued a recall for more than 780,000 vehicles to address a defective suspension in its RAV4 and Lexus HS 250h models. Nissan also announced yesterday that it was recalling nearly a million defective cars worldwide because a defective accelerator sensor could cause the car to stall. No accidents have been reported so far according to the manufacturer. The recall affects Infiniti M, Serena, X-Trail, Lafesta and Fuga models produced in Japan between 2004 and 2013.